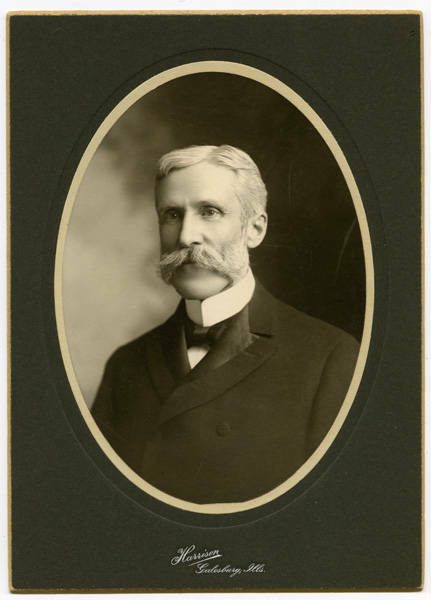 Portrait of Thomas McClelland, who was the fourth President of Pacific University. He served from 1891-1900. [front] Harrison; Galesburg, Ills. [back] P. 53 President McClelland; Return to W. C. Ellis. Walla Walla, Wash.